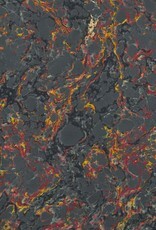 French Marble #916, Green 19" x 25"
Home / French Marble #916, Green 19" x 25"
85gsm. 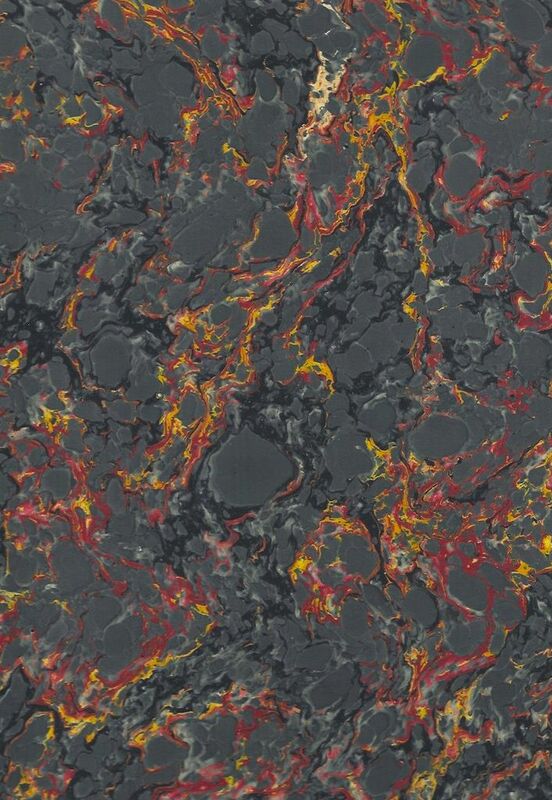 Machine-marbled in France on an ingres or bond paper, no deckles. 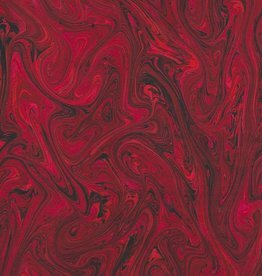 These patterns originate from the 15th and 16th Centuries when marbling was first invented in Persia. There are three basic formations: "marble", "swirl" and "feather". 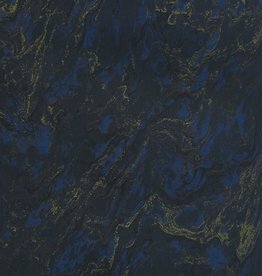 French Marble #924, Blue 19" x 25"